Welcome to the alternative universe of The Paleo Paranoids. The fresh underground duo based in Bremen, Germany is pleased to present their first CD “Cargo”. The band was born out of a strange music session in a small-town hotel shortly before it was demolished in 2016. Thomas Schaefer and Björn Göran Detjen found out that they both live in the city nearby, so they decided to meet for some loose, more musical meetings in Detjen’s studio. Both of them look back on long years of musical experience in different groups and musical projects; ranging from post-punk, no-wave, metal and even to eastern yoga sounds. The fine balance between harmony and disharmony based on a rough underground rhythm section is their signature feature. Schaefer contributes dark main vocals, complex lyrics and hypnotic 4- and 5-string bass-lines, Detjen the eccentric drums, guitars, electric piano/organ and backing vocals. At this moment both are working hard together on their second CD which is set to come out in March 2019. 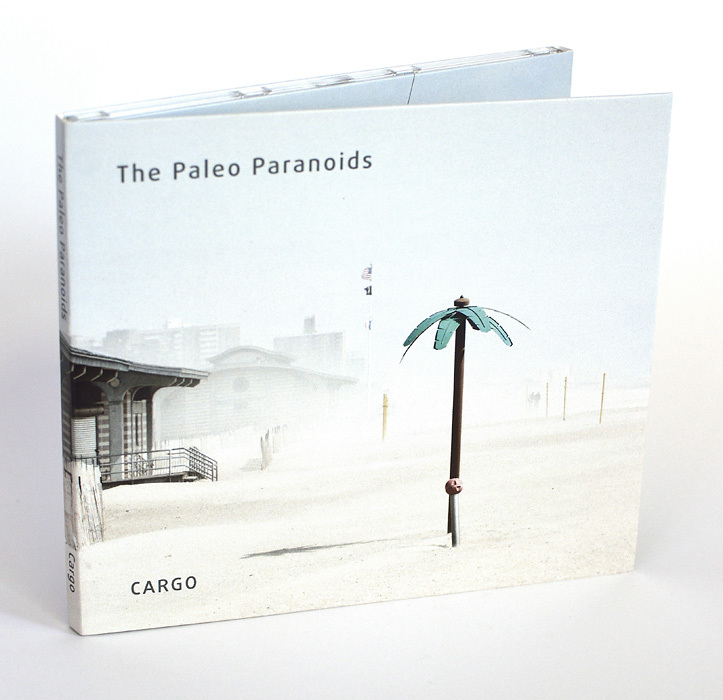 Let The Paleo Paranoids be your personal antidote to soulless and boring mainstream music: Two men, many songs, and countless ideas to come.